Get All 4 For $498! Get All 4 for $127! Get All 8 For $349! Get All 13 Levels for $827! Bring A Friend and Save! Call 1-888-234-3131 Now Before These GO AWAY! While Package Deals are a better option price wise, remember that you MUST complete a Certification at each level in order to receive the advancement to the following level. For example, if you purchase the package for Control & Go and Personal Protection 1. In order to move on to Personal Protection 1 and have access, you must complete Control & Go and receive your Certification for it. Otherwise, you will only have access to Control & Go instead of having access to both that you purchased. 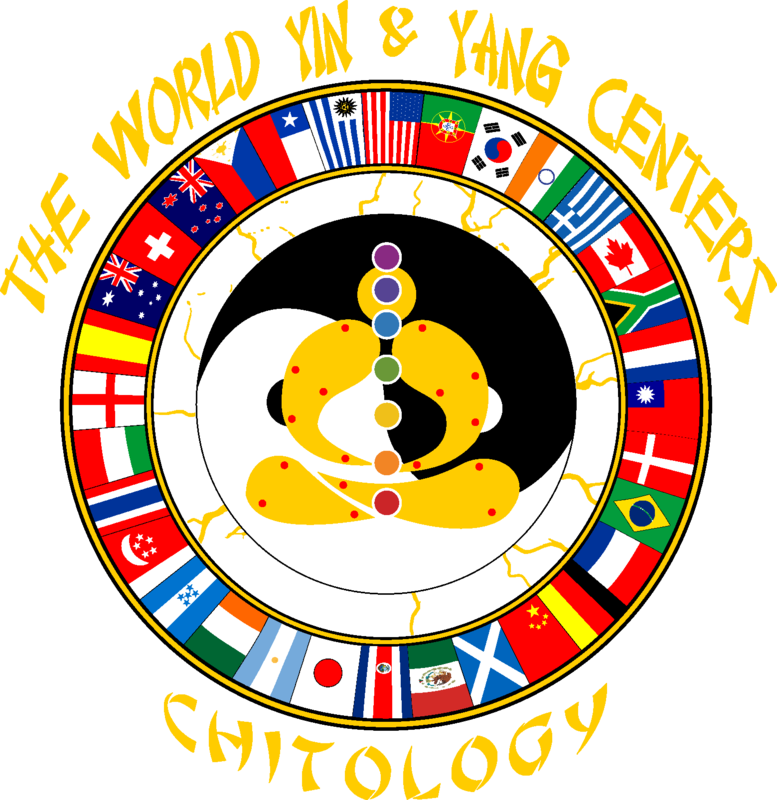 The same criteria applies for Chitology: Qi Gong Power Chi. See our Certification Levels page for more information.